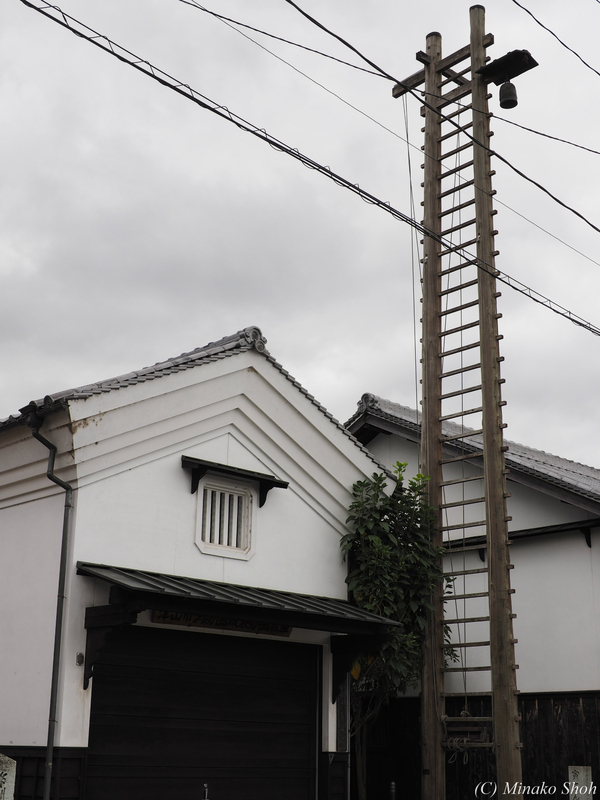 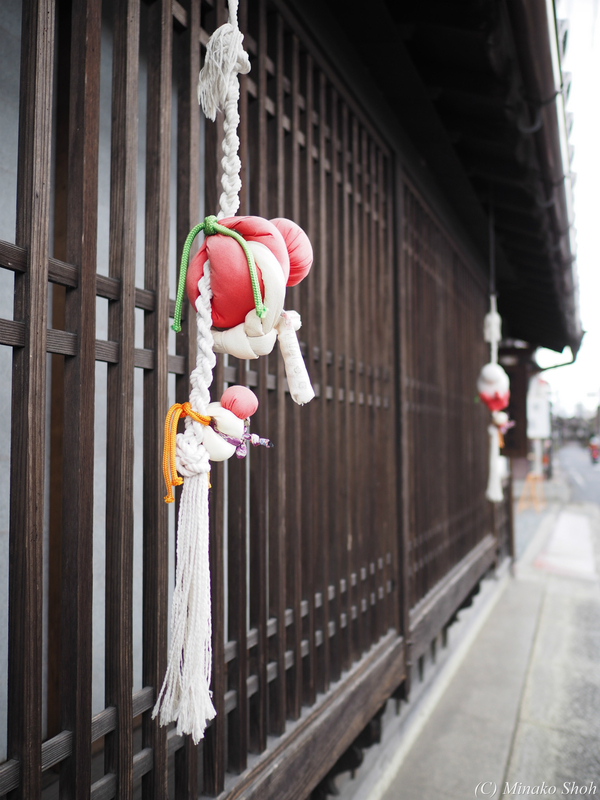 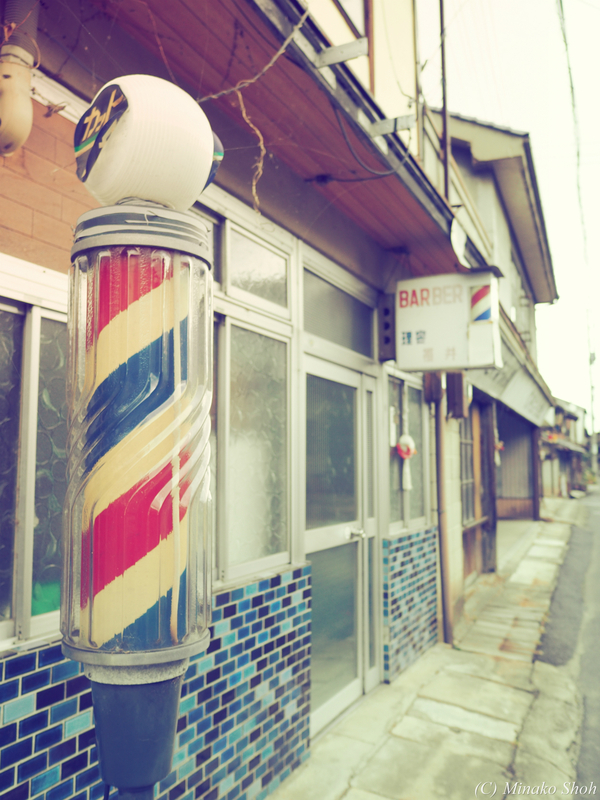 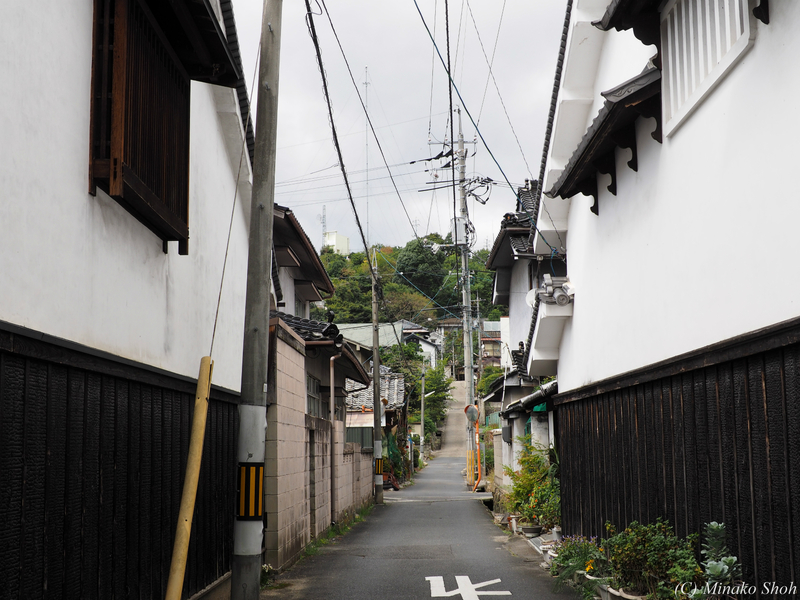 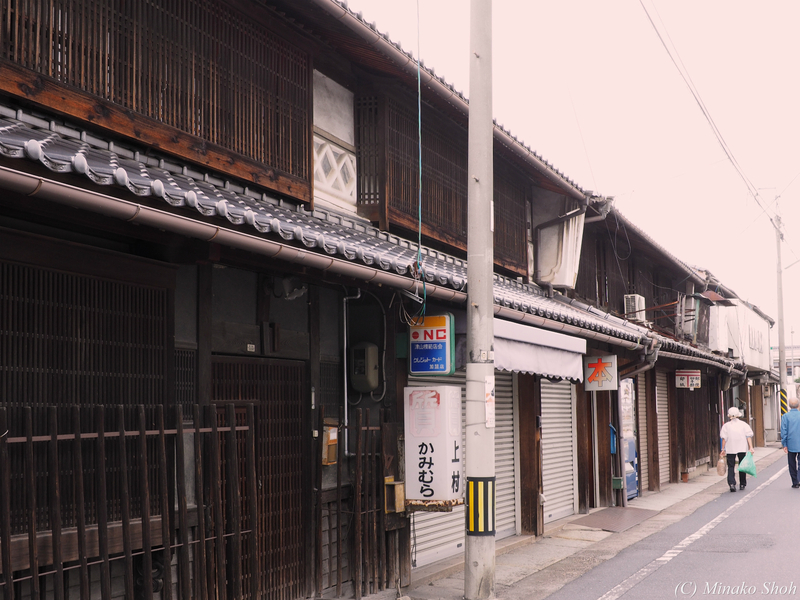 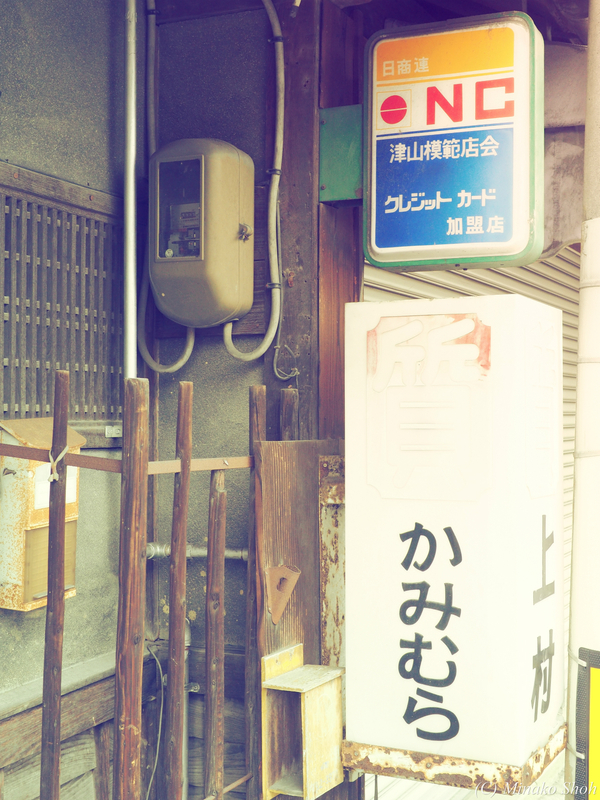 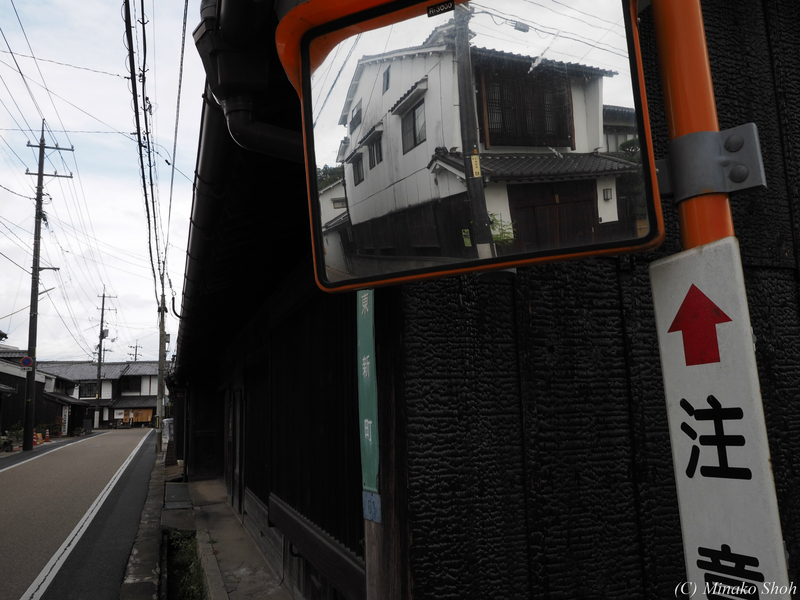 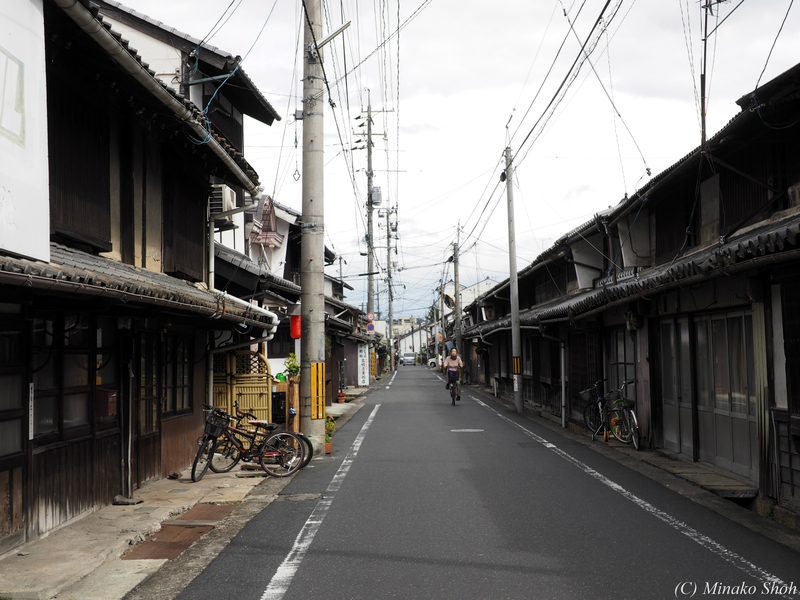 Posted byまちなみ逍遙/Wandering the Wonderful Streets	 20/10/2015 31/05/2016 Leave a comment on 美しい町家が続く城下町，津山のまちなみ/ Tsuyama, old trophy merchants’ residences remain. 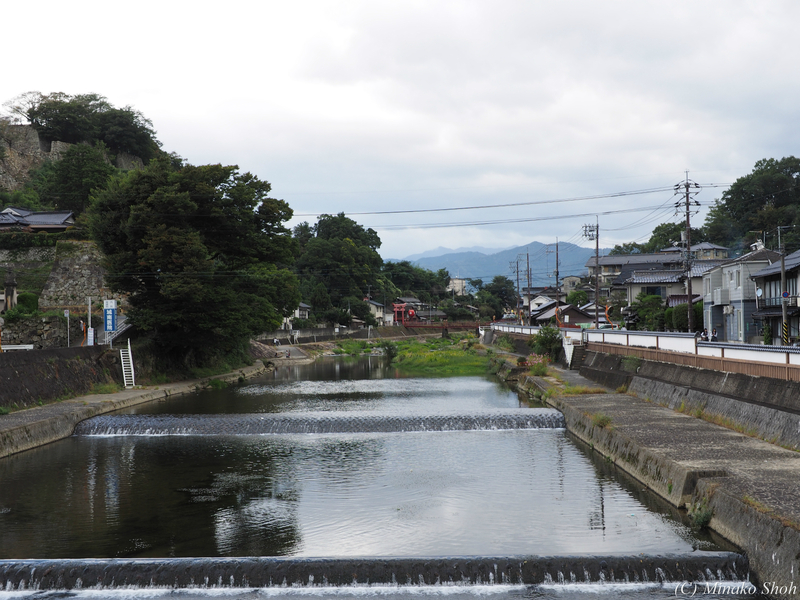 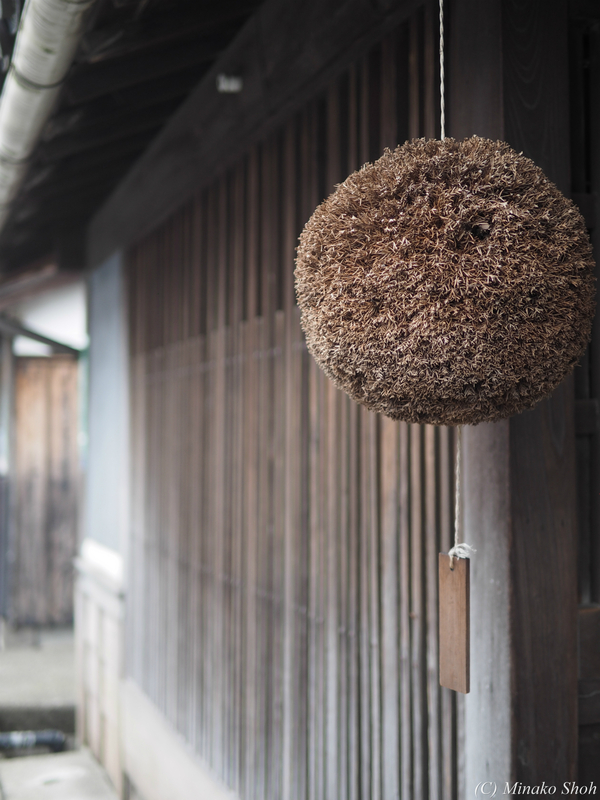 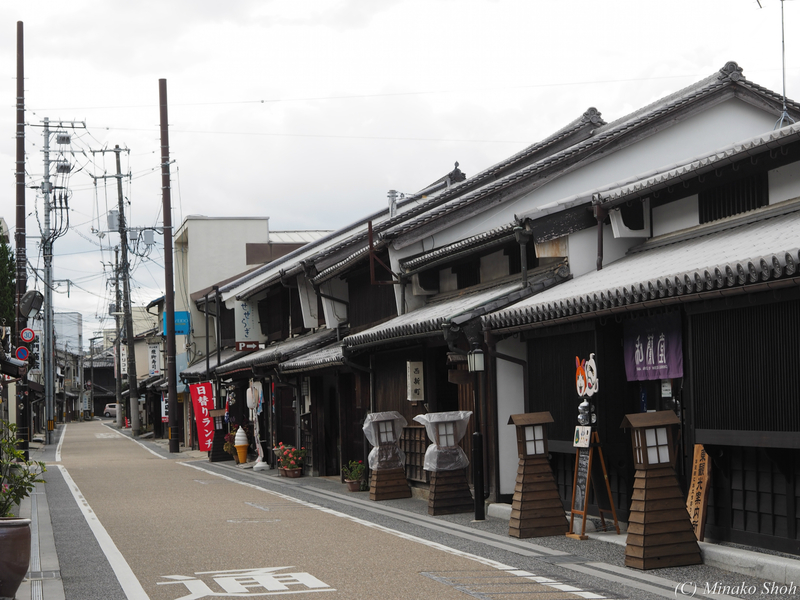 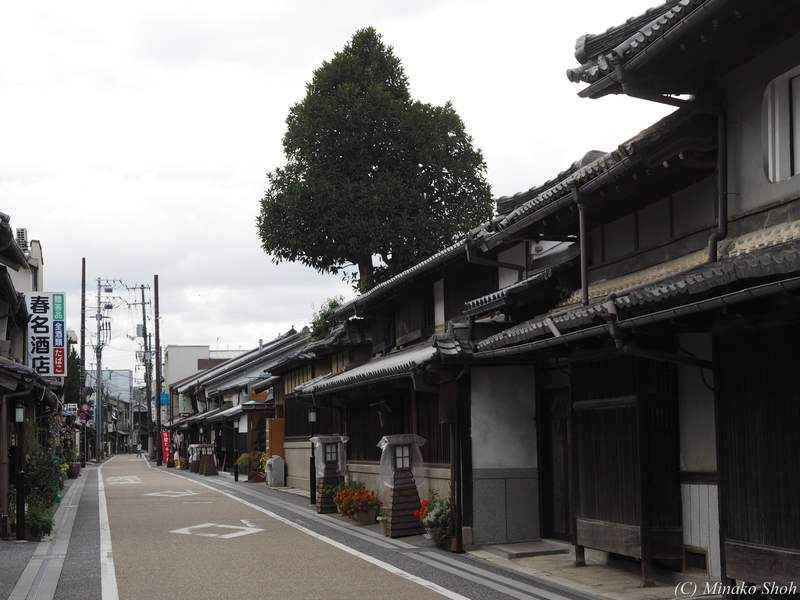 Tsuyama flourished as a junction of trades between the two ancient powers, Izumo and Yamato, and as a castle town. 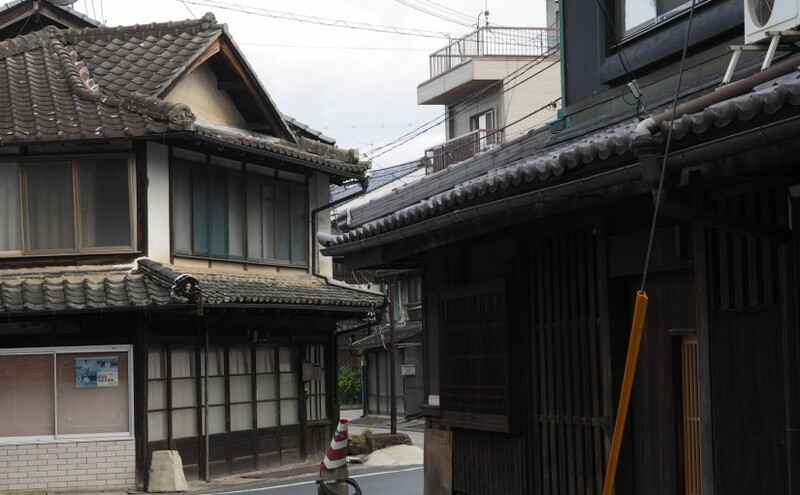 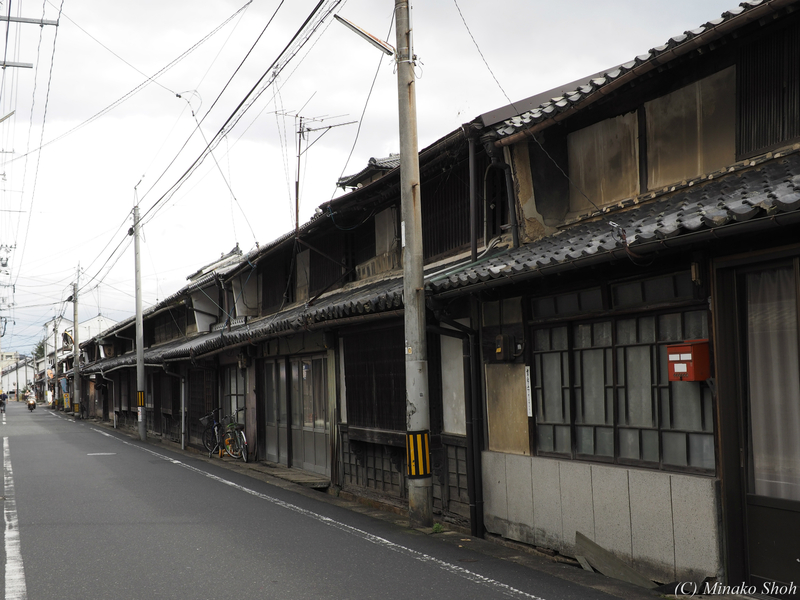 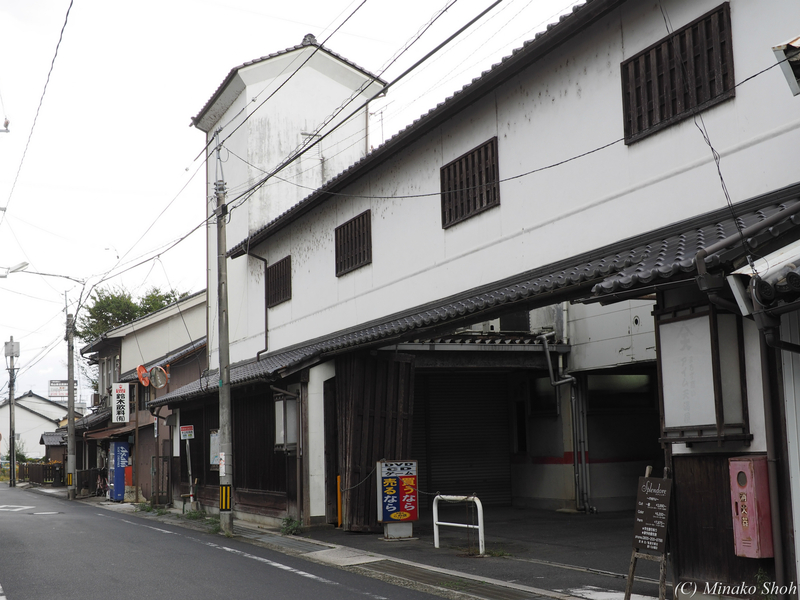 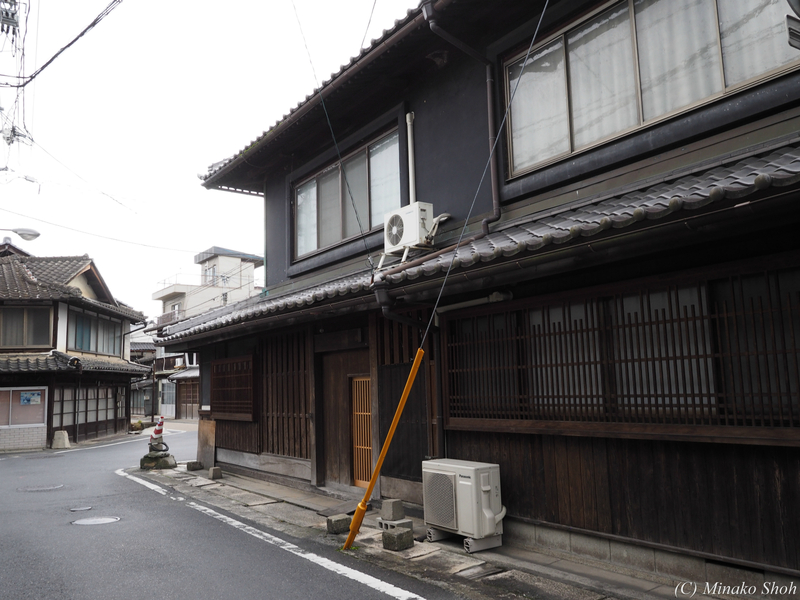 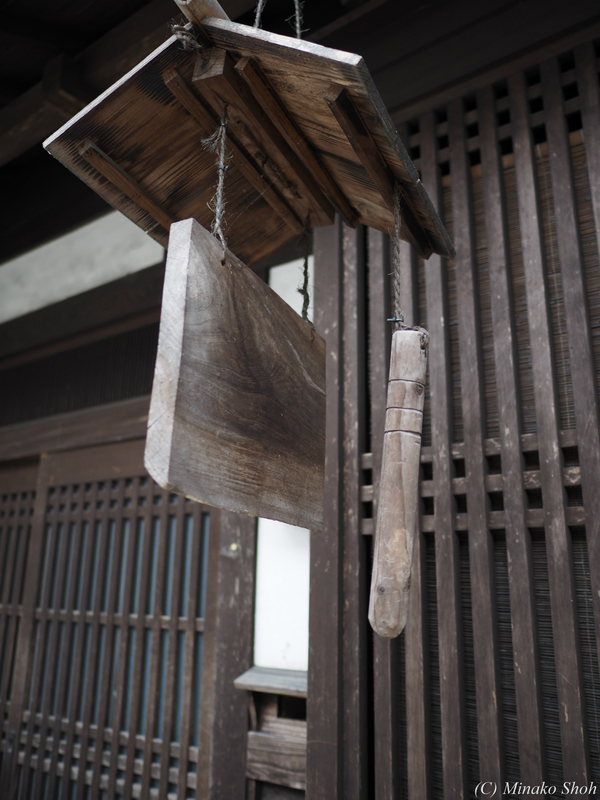 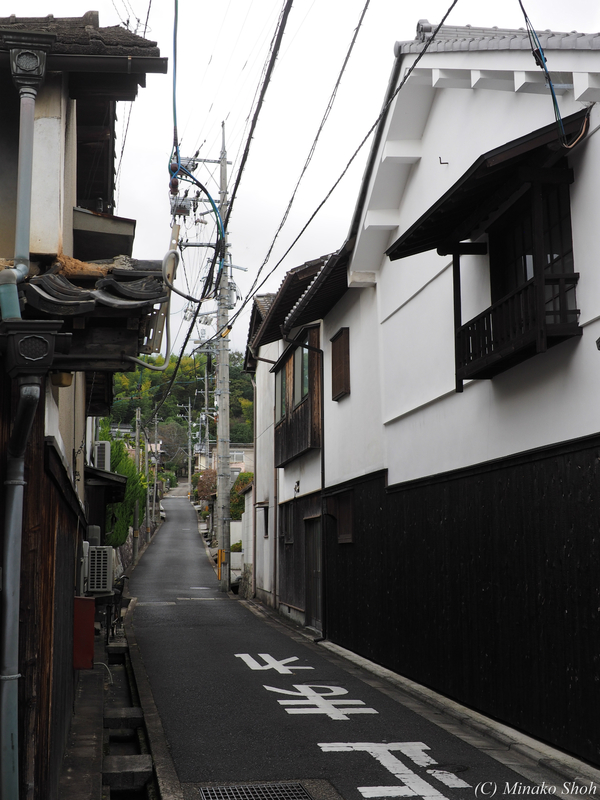 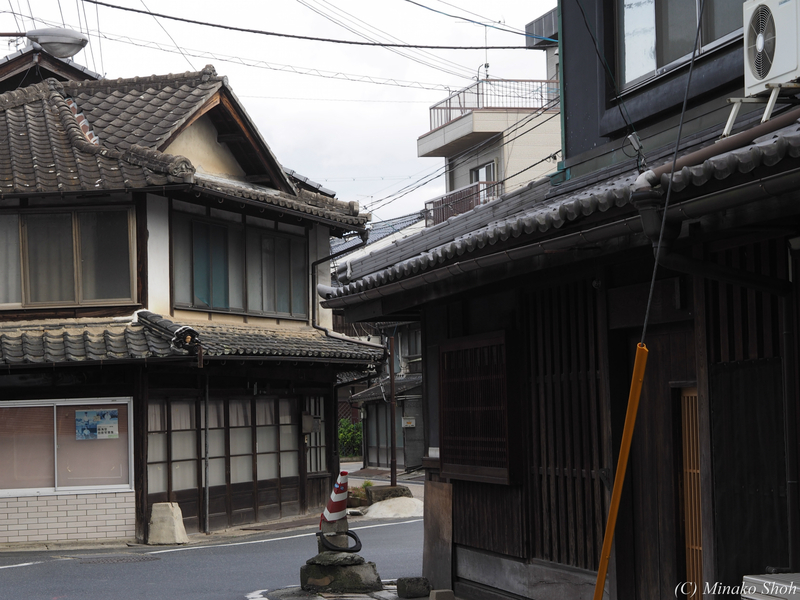 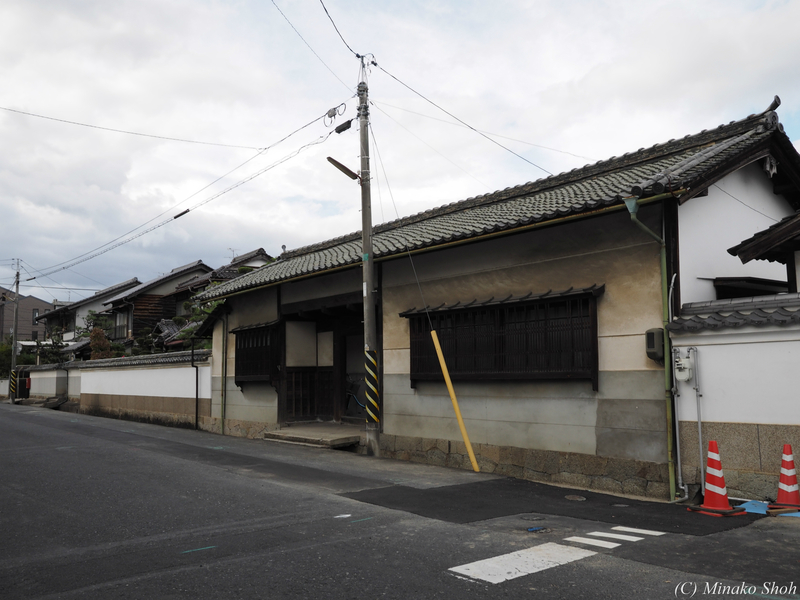 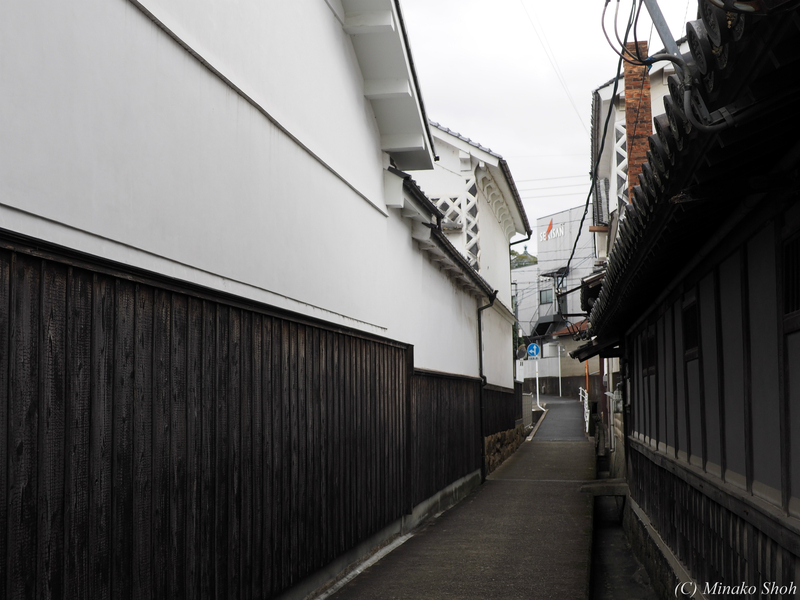 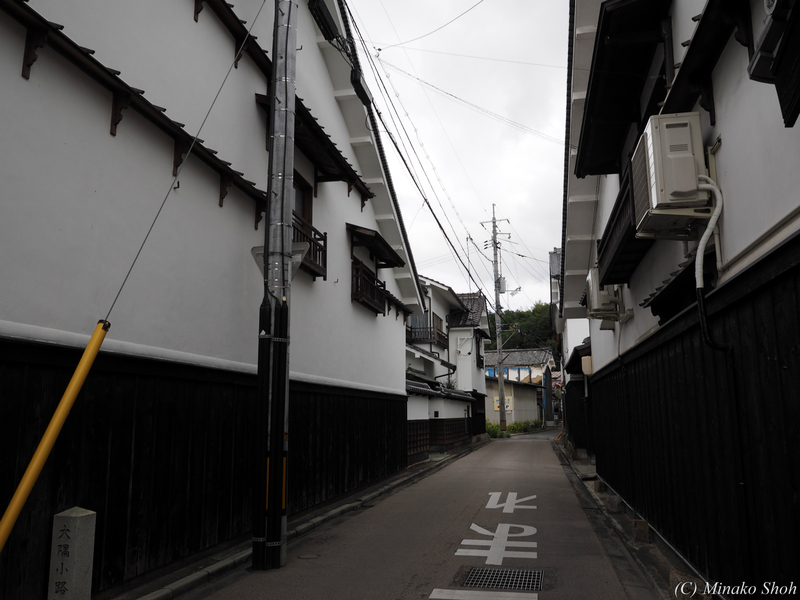 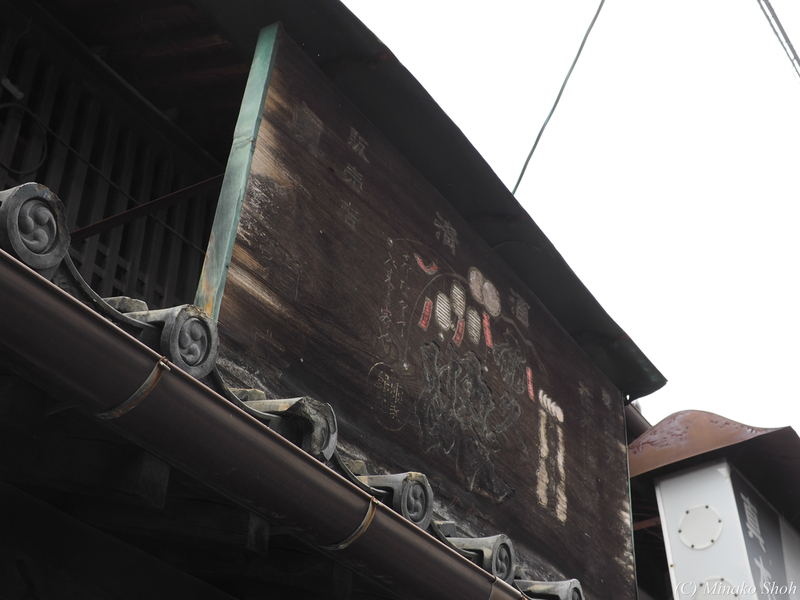 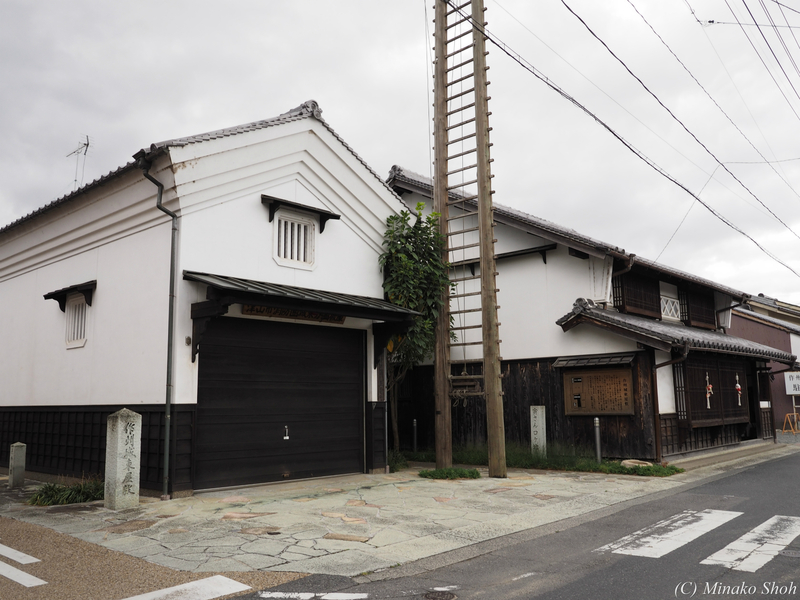 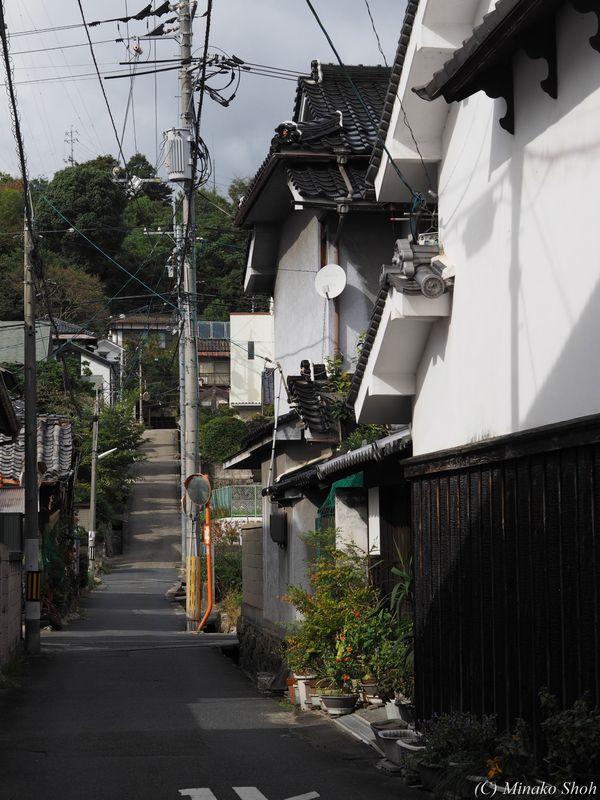 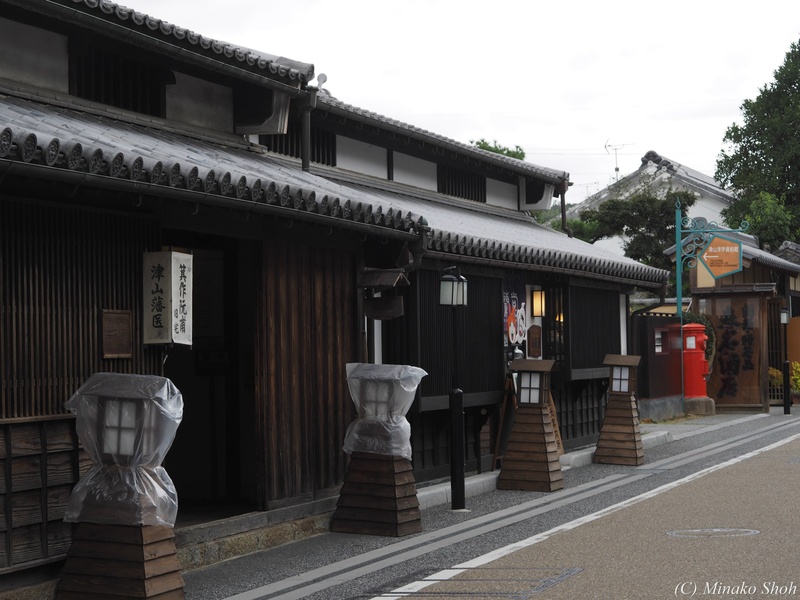 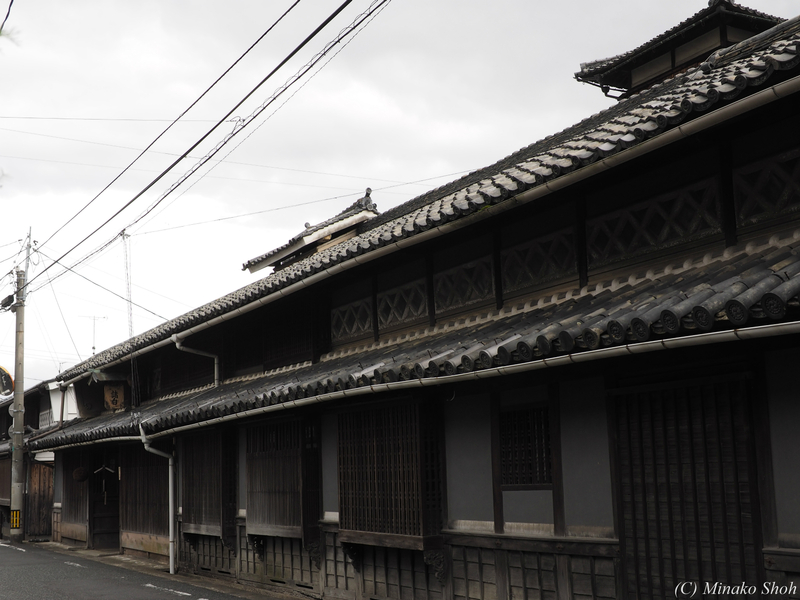 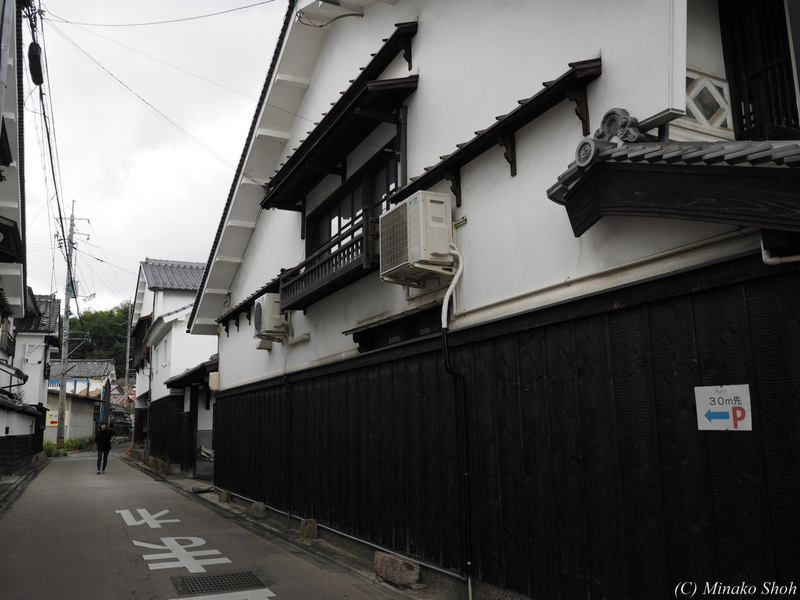 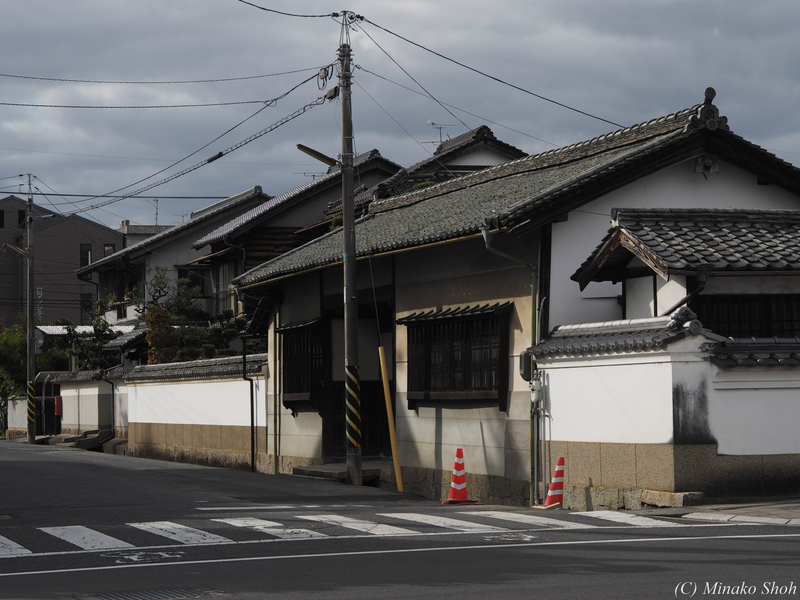 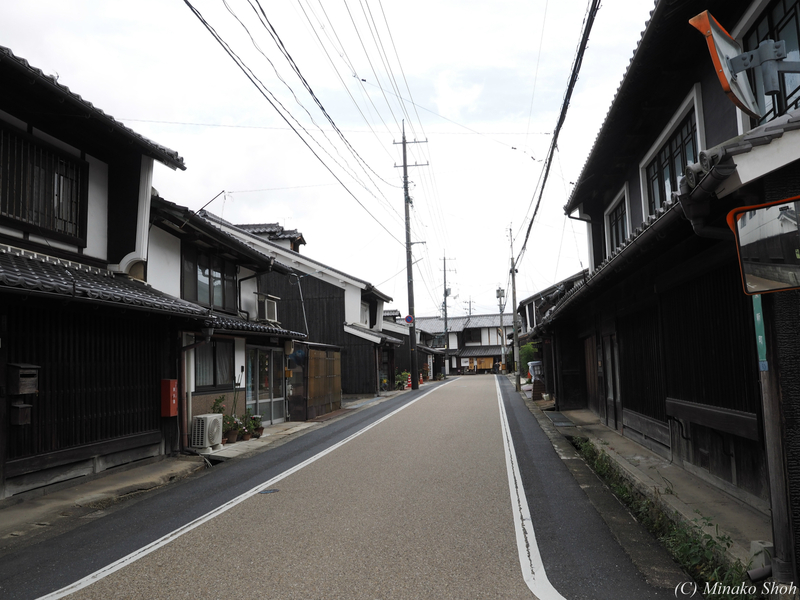 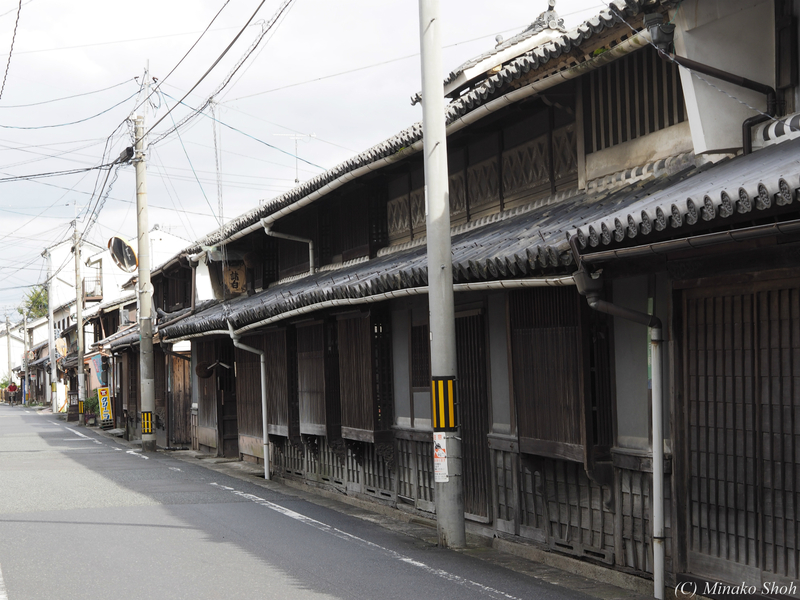 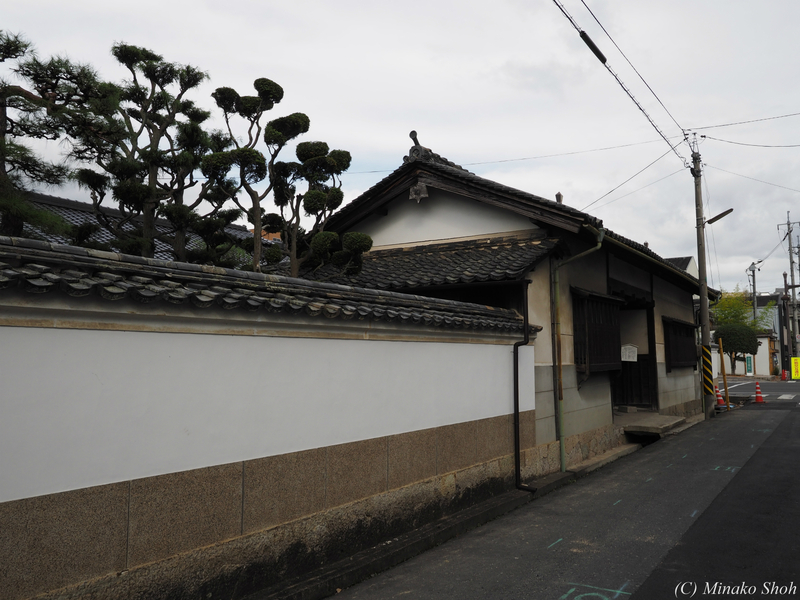 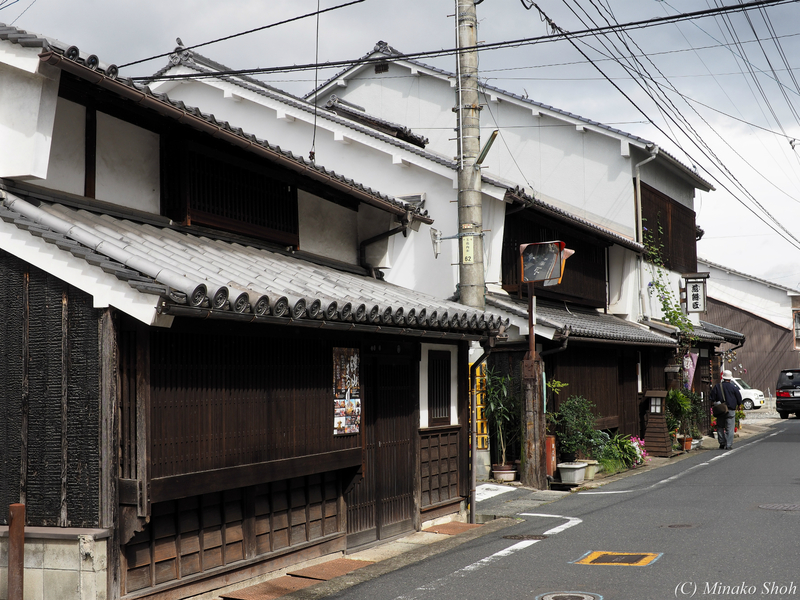 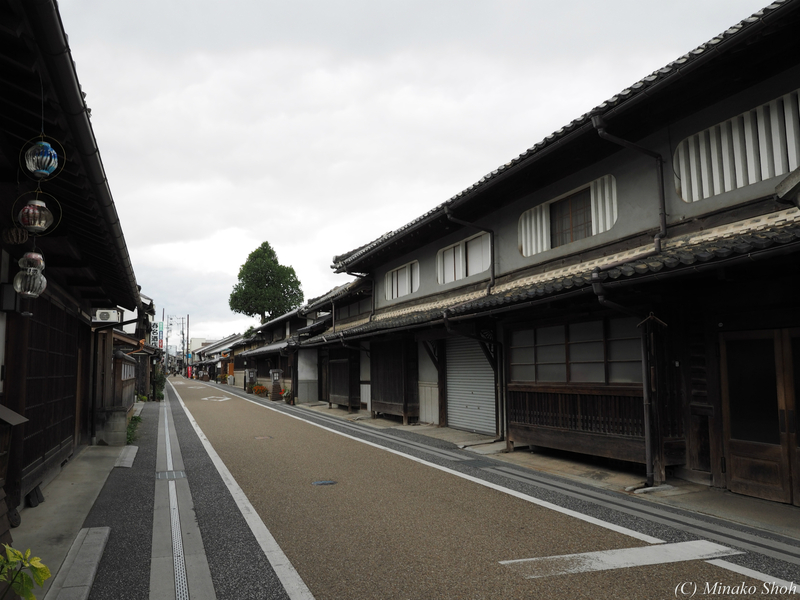 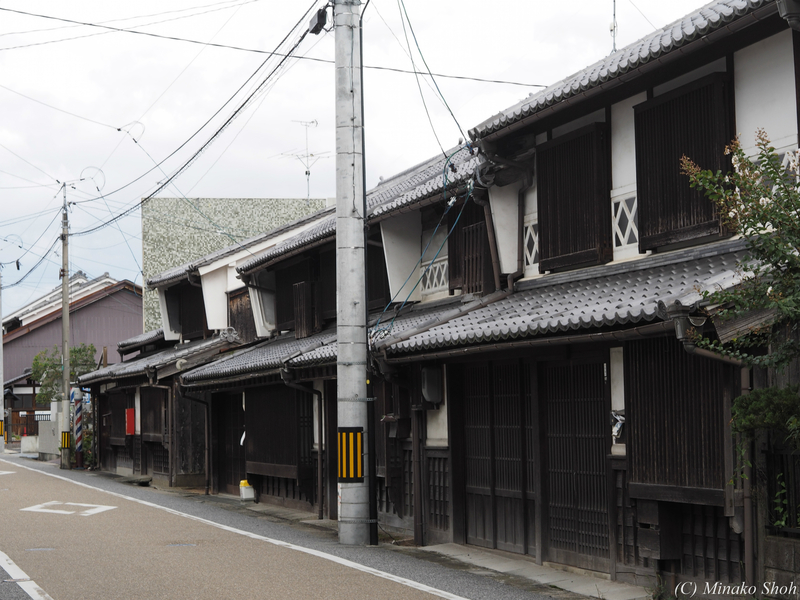 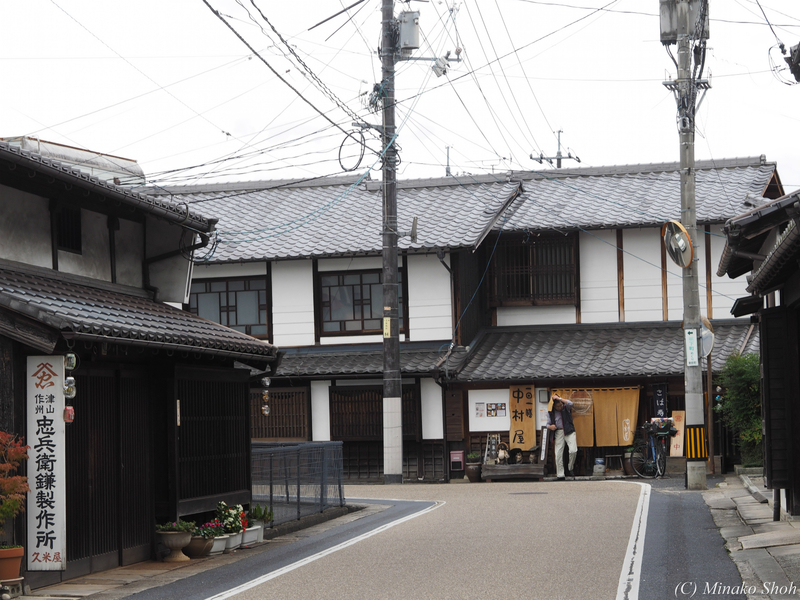 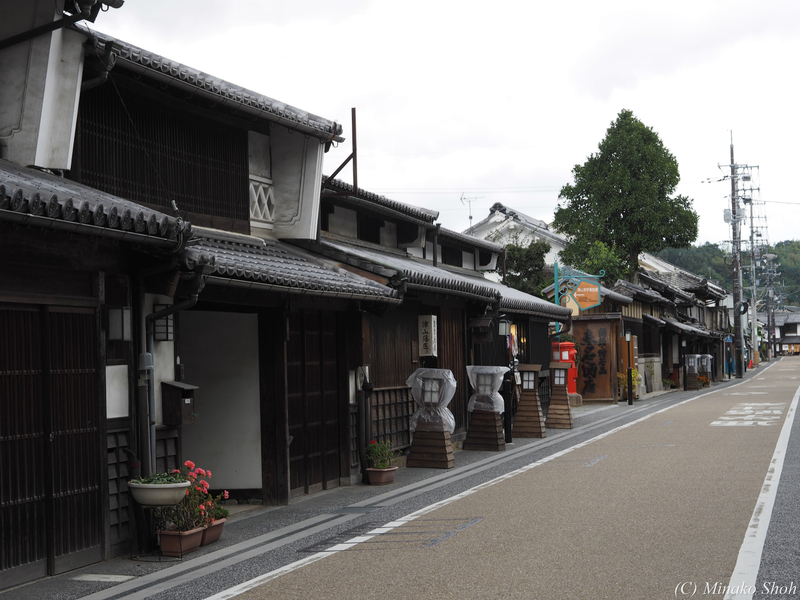 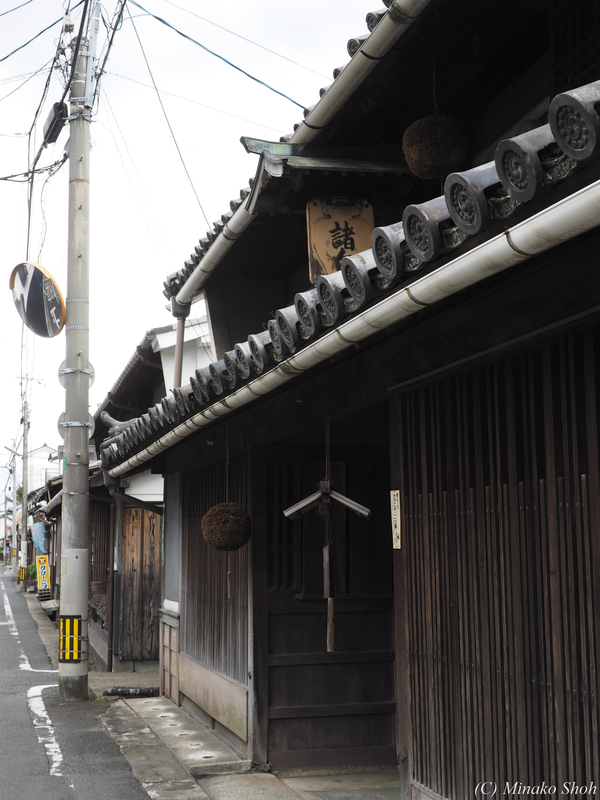 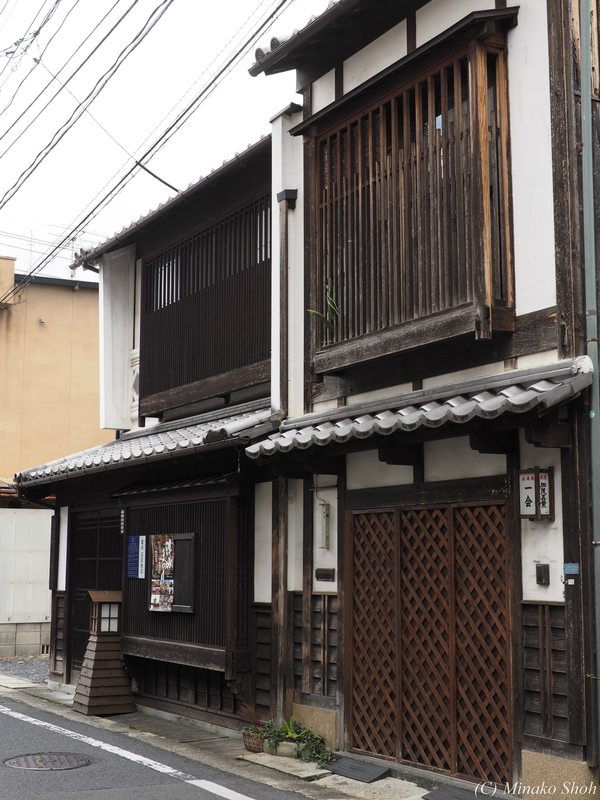 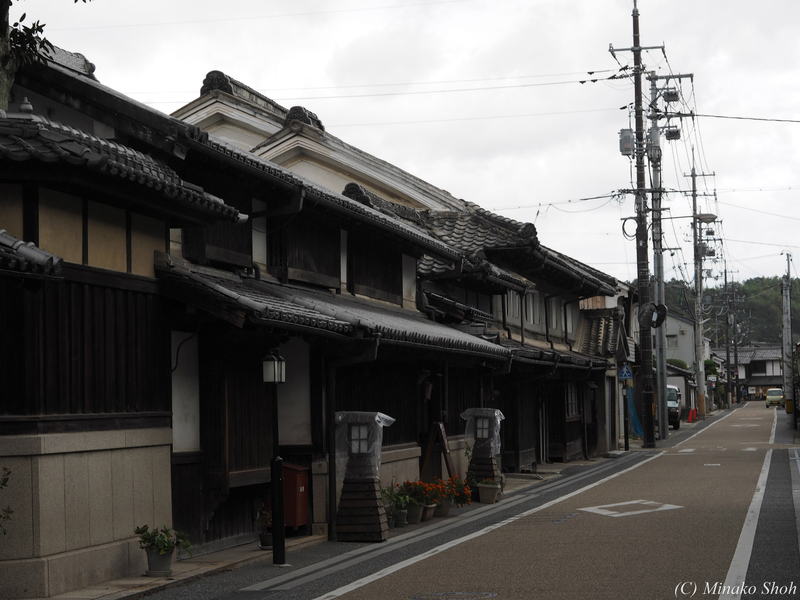 The castle is gone now, but, A samurai’s residence ,and old merchants’ residences are preserved well.